Jessica Bigogno is a psychologist and a certified MBSR (mindfulness based stress reduction) trainer. Having practiced mindfulness myself for some time, I realised how powerful its therapeutic benefits are and began incorporating it into my therapy.I then decided to train and become certified as a mindfulness teacher. I have since given group courses centred around the Mindfulness Based Stress Reduction (MBSR) and Mindfulness Based Cognitive Therapy (MBCT) programmes.I have also switched the focus of my individual sessions away from a more traditional psychotherapy approach to a more mindfulness and acceptance based approach to help people to help themselves in the present to create better futures. All of the techniques that I use are strongly evidence based. 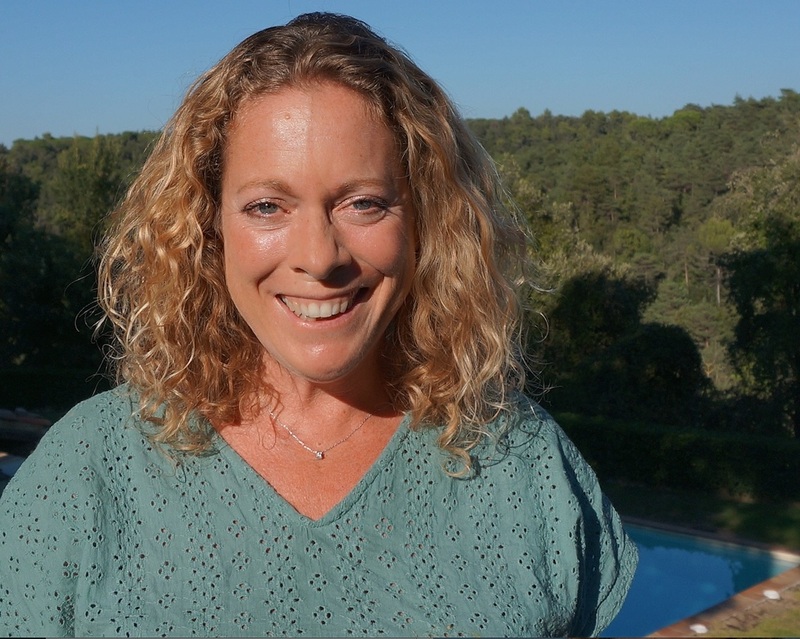 Apart from seeing through my own experience, one of the aspects of this approach that appeals to me compared with other types of therapies is that there is an overwhelming body of evidence that they work.I now live and work in the Barcelona area where I give group courses to individuals and companies as well as one to one mindfulness sessions.